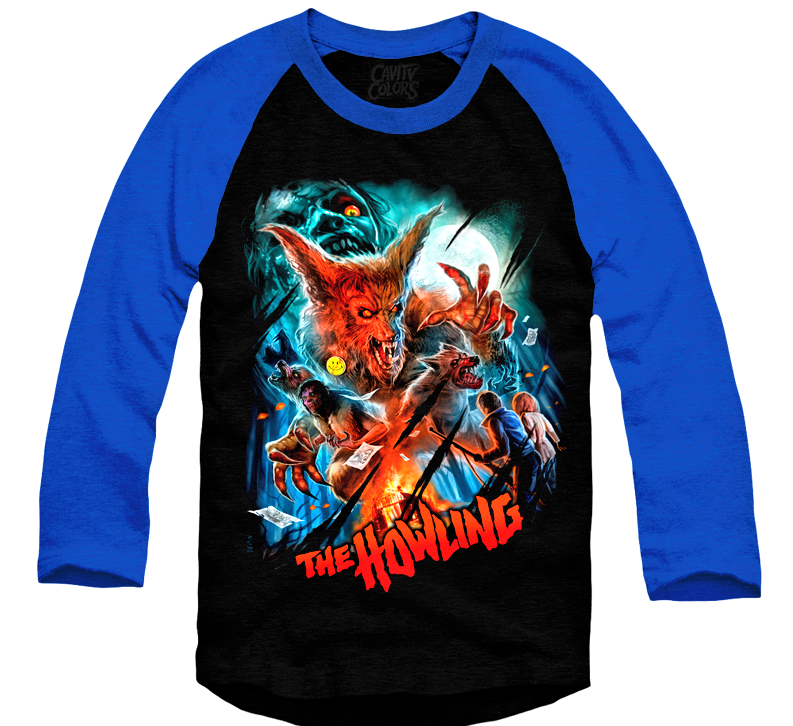 Cavity Colors is barking at the moon with their recently launched officially licensed THE HOWLING clothing and accessory line. This new collection includes T-shirt (men and women shirts available) and baseball Tee designs from artist Devon Whitehead. 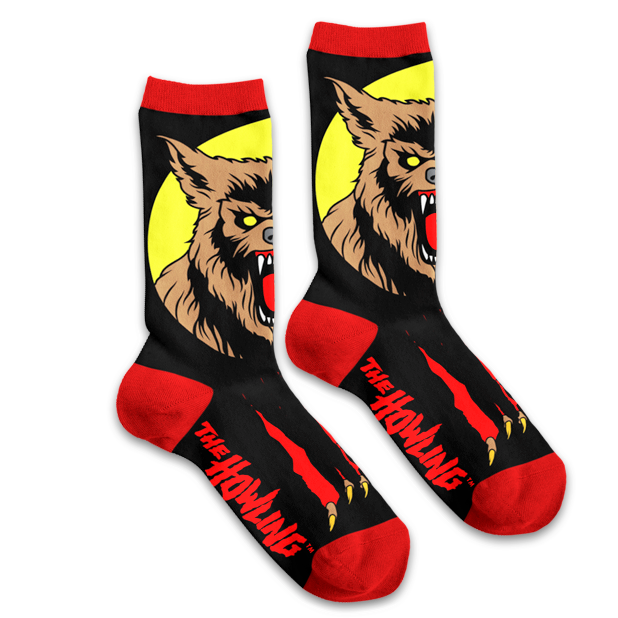 Meanwhile, Matthew Skiff keeps your feet warm on a full moon night with his werewolf sock designs. 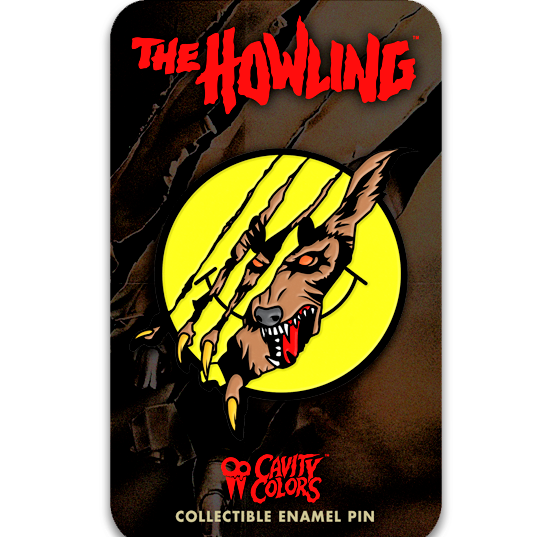 And why not get ready for a night on the town with an 1.8-inch soft enamel pin based on the JOE DANTE classic? 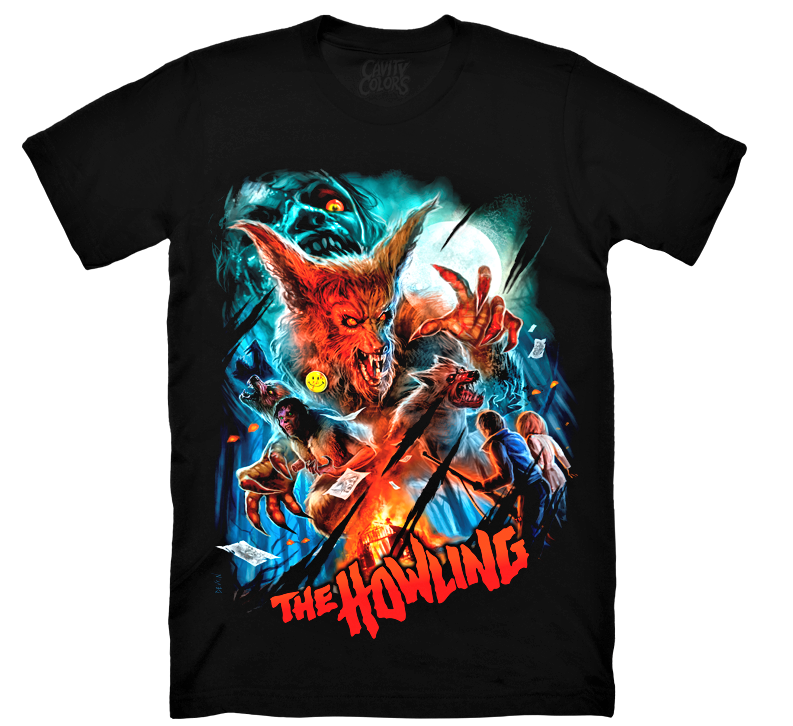 See what other horrors await you at the CAVITY COLORS website.